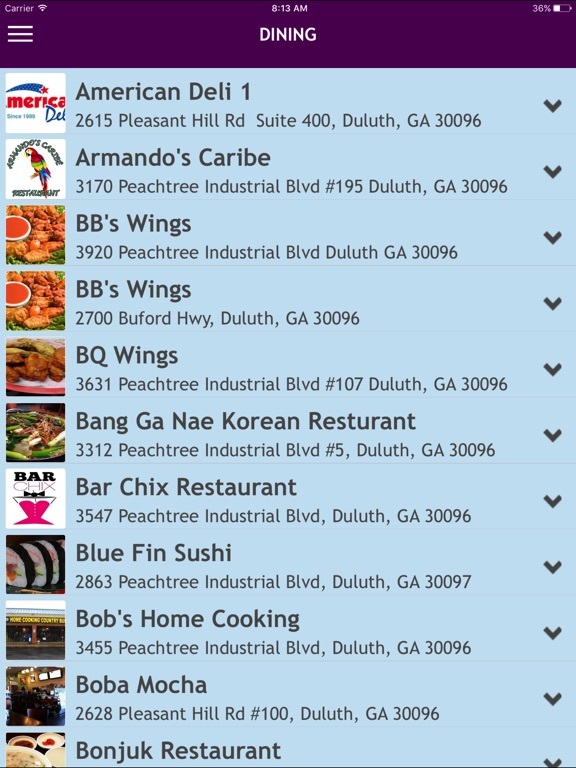 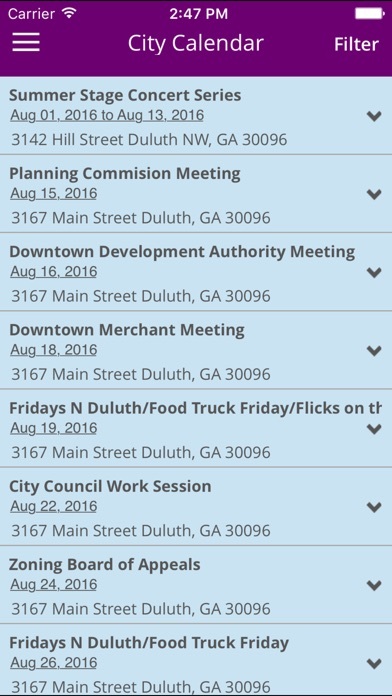 Planning a trip to Duluth GA? 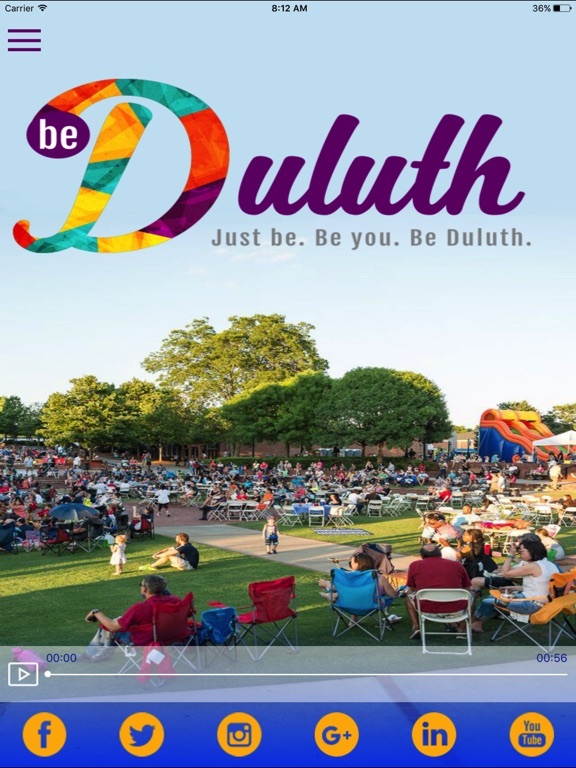 Download this free interactive Official guide to Duluth. 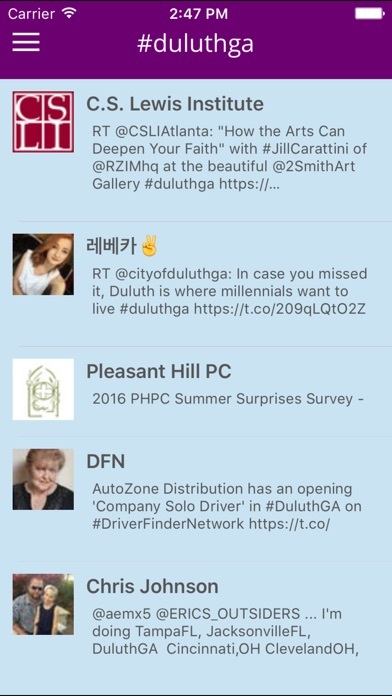 A culturally diverse and vibrant community, Duluth is a place where families, businesses, lives, thrive. 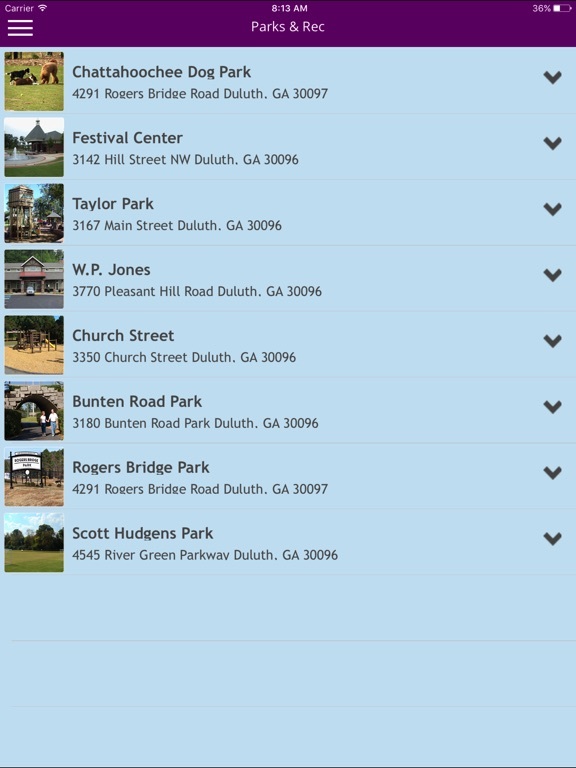 The City offers everything to truly capture the spirit of good living. With sidewalks and bikeways that connect all areas of the city, residents can easily travel to celebrations such as Art Week, Duluth Fall Festival, the New Year's Eve Extravaganza, concerts, dining delights, multiple entertainment options and shopping venues. 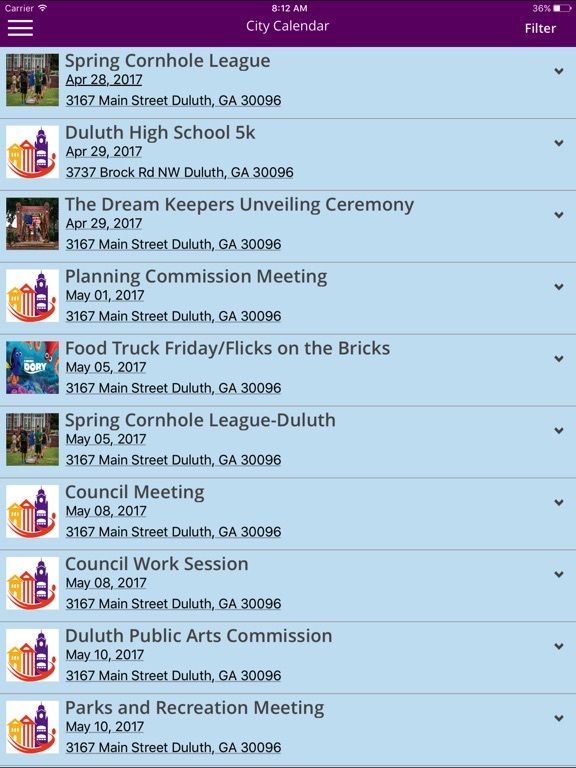 These activities help make Duluth an active, prosperous community. 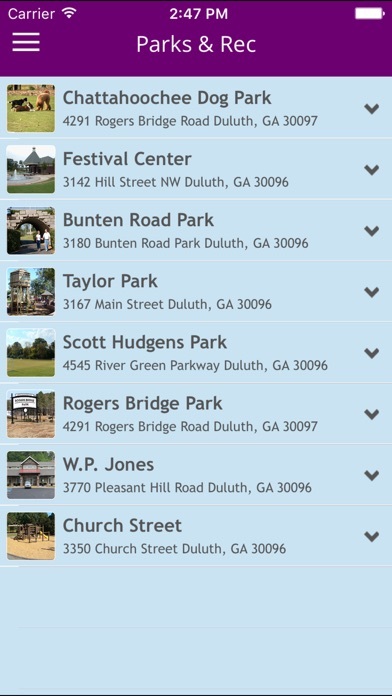 With easy access to Atlanta, Duluth offers the best of big-city amenities and small-town ambiance.